OPEN HOUSE SAT 3/2 FROM 11-1PM Open floor plan with wall to wall windows bringing natural light in your kitchen, living room and bedrooms. 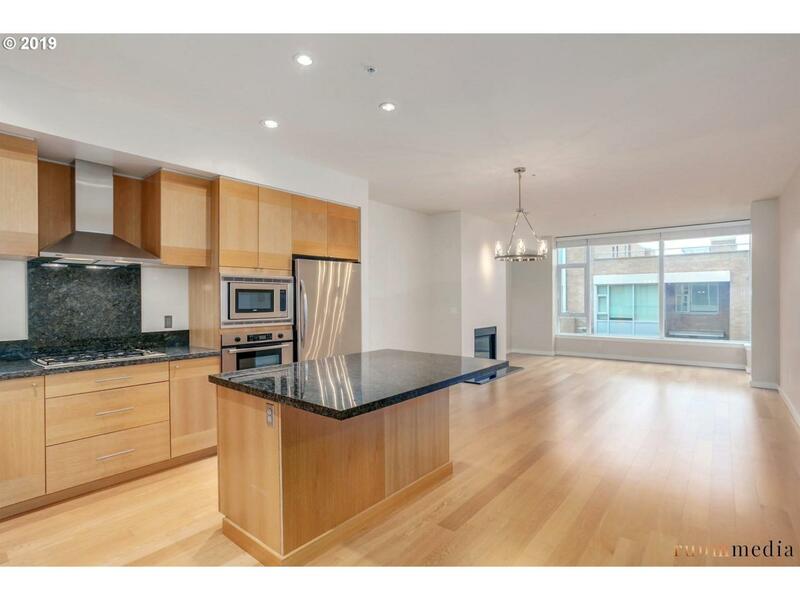 Kitchen provides hardwoods, granite countertops, stainless steel appliances and gas range. 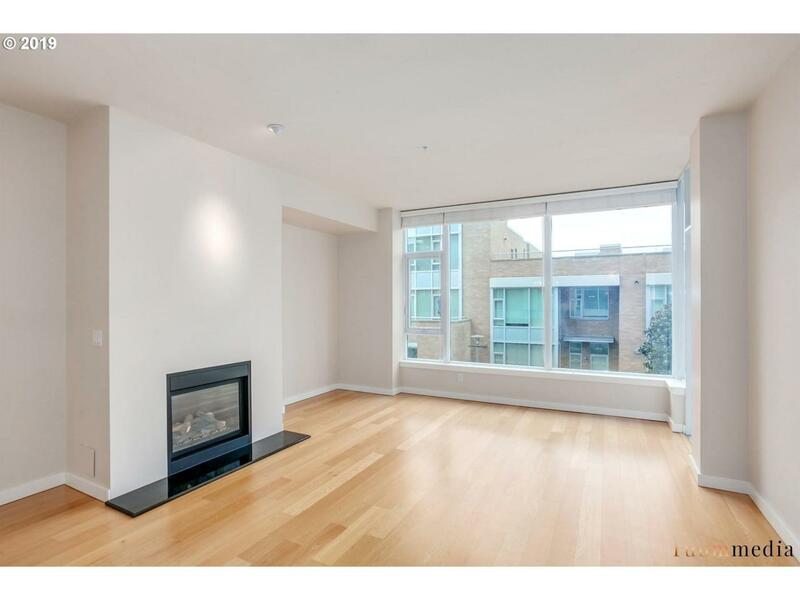 This unit also includes a fireplace, separate den & utility room with W/D. 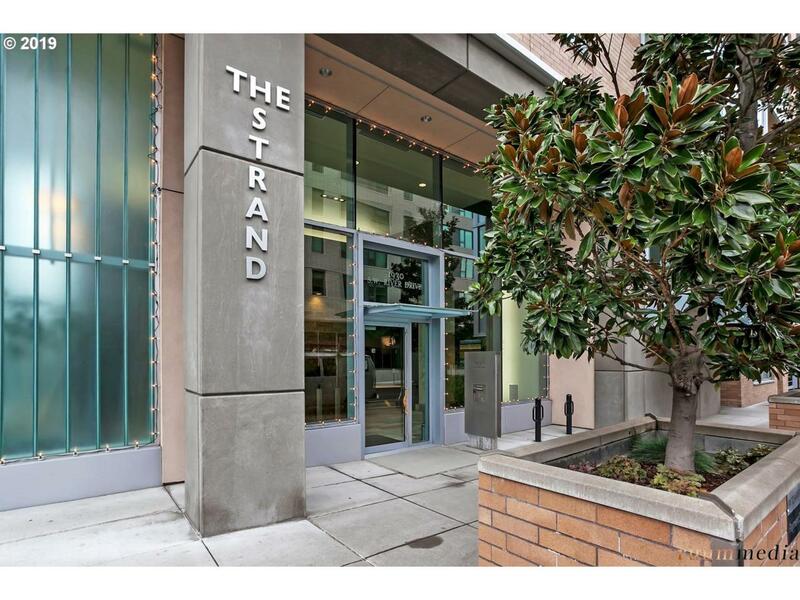 The Strand is located near Tom McCall Waterfront Park, downtown, and more! 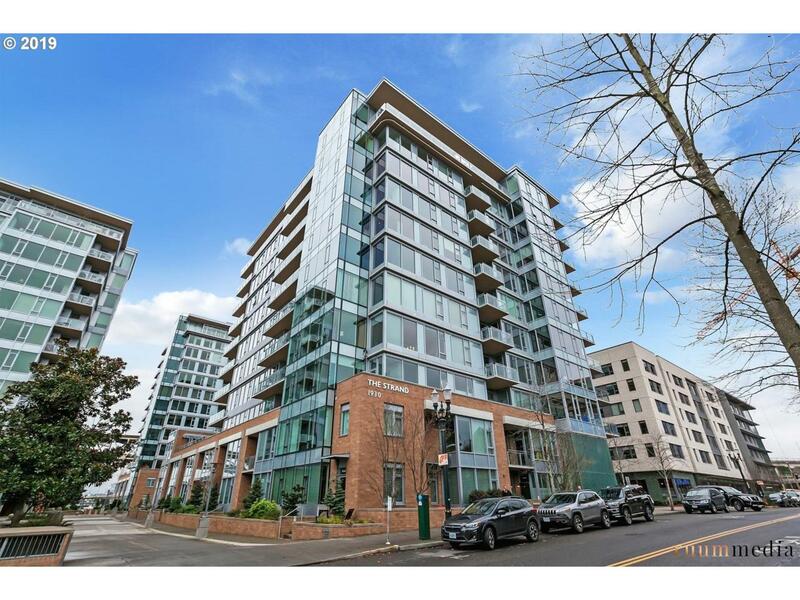 Deeded secured parking space and Storage unit are incl.